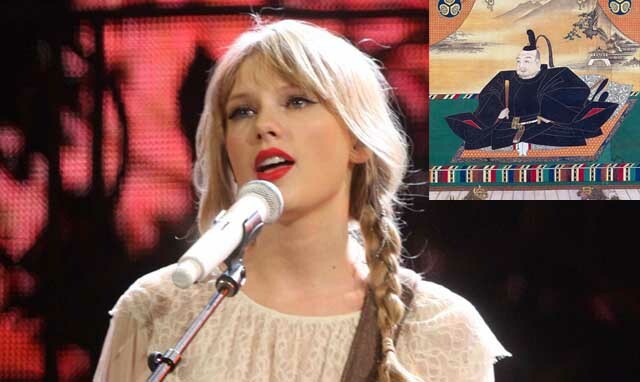 American singer-song writer Taylor Swift has broken her political silence by posting a scathing 134-character rant on Twitter backing the return of the Shogun to rule over Japan, according to sources from The Onion. “Hey guys, Taylor here – I’m writing this post because I’ve been inspired by recent events to speak up about why we need to install an all-powerful military dictatorship in Japan’s imperial palace,” she reportedly said. Swift admitted she had been reluctant to call for the overthrow of Emperor Akihito but had a hefty change of heart after viewing “The Last Samurai” with her girlfriends during an overnight slumber party. “I believe that a weak-willed democratic Japan is WRONG. I believe the dilution of the proud Tokugawa Clan’s samurai class is WRONG. 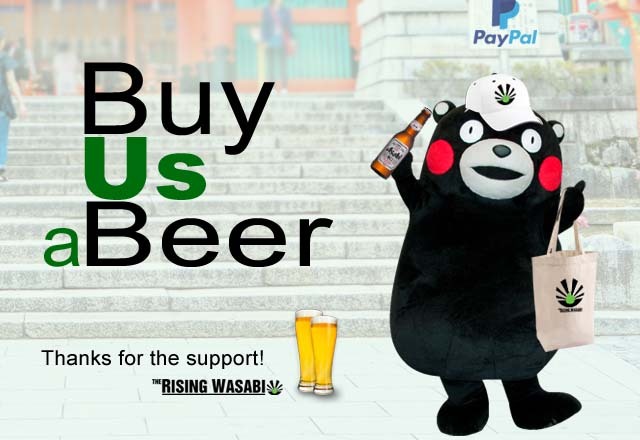 Please, please educate yourself on the Meiji Restoration’s folly. Only through the blood and steel of a true shōgunate ruler can Japan flourish. Thanks for reading. XOXOXO,” she said. 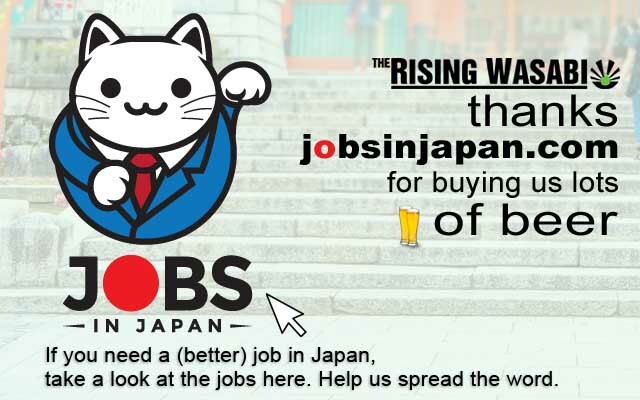 Foreigners living in Japan have voiced their strong opinions that no gaijin outside Japan should have an opinion on the internal workings of Japan. “She needs to shut the hell up,” says 4-years-a-gaijin Harvey Jasper. “The shoguns were effectively dictators ruling with an iron fist, but more importantly a gaijin has no right to tell us what to do, much less a gaijin living in Gaikoku,” he said.